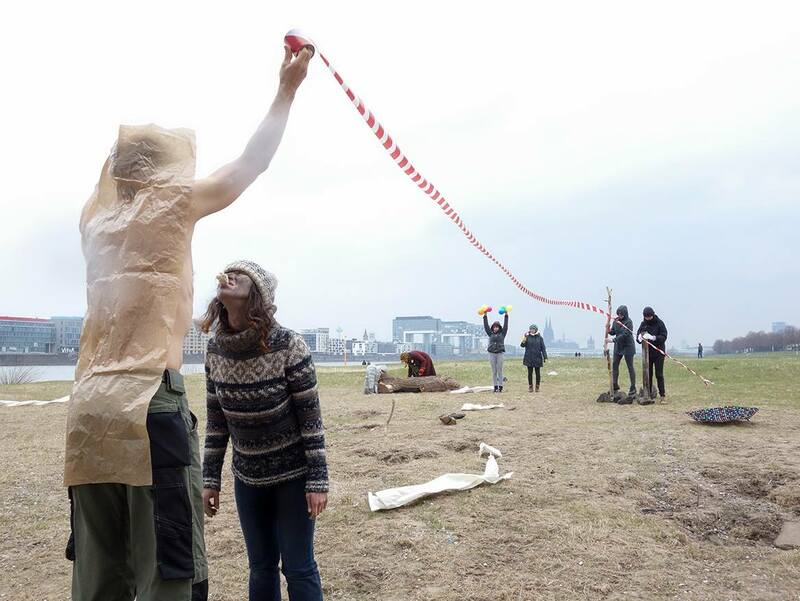 VestAndPage: Andrea Pagnes and Verena Stenke will visit us to present the cooperation project ID that will run from June 24th till July 7th in The Hague. Project ID is a temporary creative community working with global issues of ‘identity Crisis’. Together with VestAndPage we will create a visual save space to create live solo and group performances. Marilyn Arsem will be our guest artist working with VestAndPage on the project. From the investigation of the notion of ‘identity crisis’ in our social systems, our urgency is to identify new life perspectives collectively through art and performance art making processes. The aim is to stimulate and intertwine proactive dialogues among artists, people, and cultural communities in general, considering art as a foremost sensitizing tool of communication. 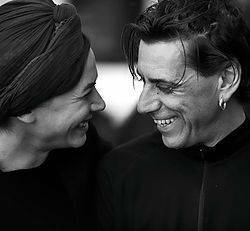 Our mission is therefore to favour independent, temporarily binding relationships among artists, people and different cultural communities, which can lead to long-term networks existing, growing and lasting even after the conclusion of the project itself. Posted on February 9, 2019 February 9, 2019 by P.S. Posted on January 17, 2019 January 17, 2019 by P.S. Drie middagen met lezingen van 1 of 2 kunstenaars over hun werk met steeds een ander onderwerp / uitgangspunt, met daarna een Open Source groepsperformance. Om ons eerst via de inhoud te verdiepen en deze daarna direct toe te passen, te ondervinden en ook te aanschouwen. Open Source is een groepsactie zonder van te voren uitgedachte ideeën met bewegingen voortgebracht door impulsen. Het is geïnspireerd op Open Source door PAErsche in Keulen. 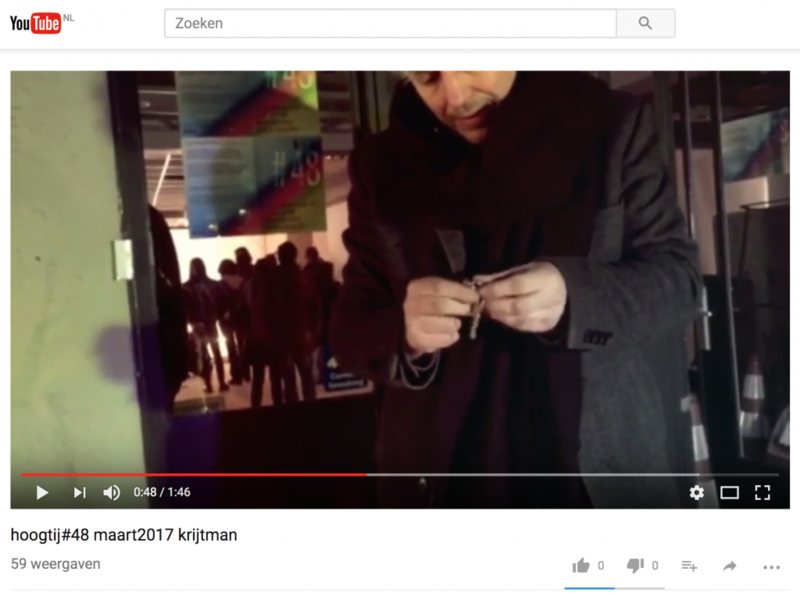 Performance Site wil met deze middagen ruimte bieden aan performance kunstenaars om te experimenteren, ruimte om vragen te stellen, ruimte om kritisch te beschouwen, ruimte om elkaar uit te dagen en te ontmoeten. P.S. COS 1 Lichaam in relatie tot ruimte: Performance als vorm van aanwezigheid. P.S. 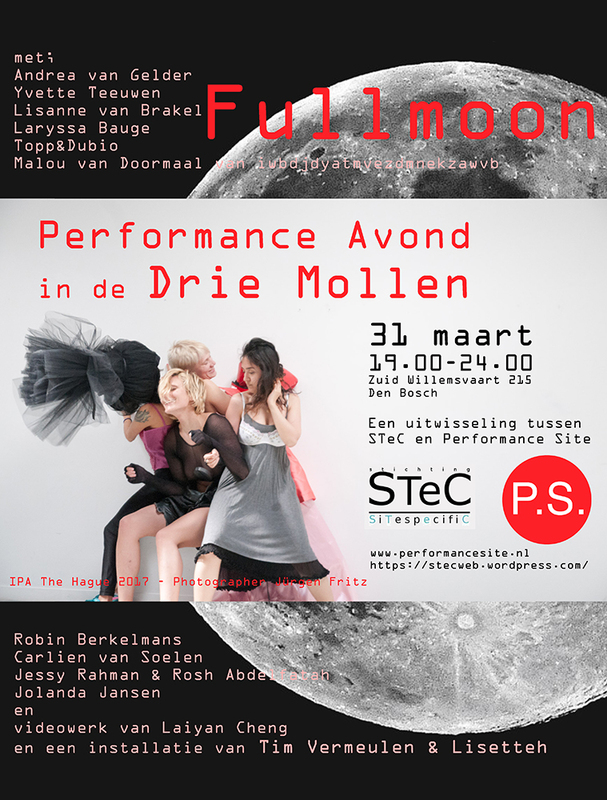 COS 2 De belichaming van tijd: Performance als observatie. 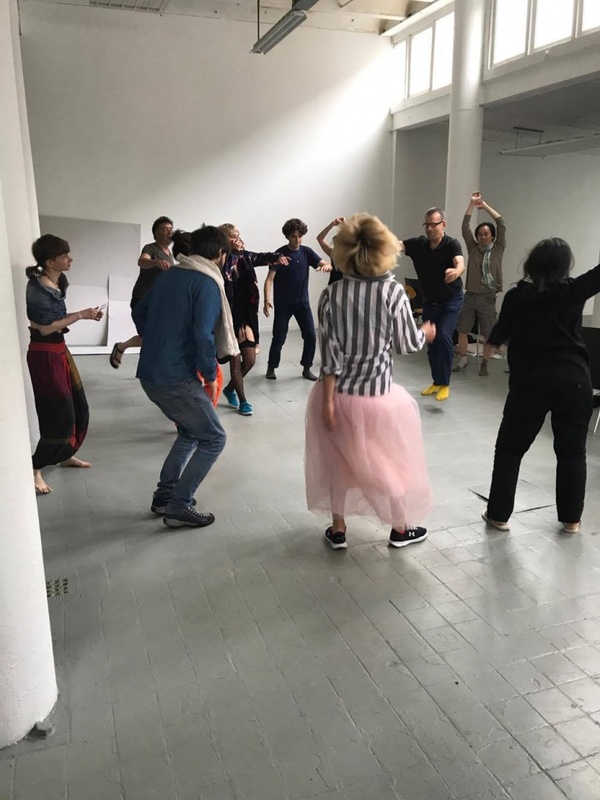 Three afternoons with readings by 1 or 2 artists about their work with a different subject / starting point, followed by an open source group performance. To first dive into the content and then directly test this out by experiencing and watching. Open Source is a group action without preconceived ideas by moving on impulses. It is inspired by Open Source of PAErsche in Cologne. With these afternoons Performance Site wants to offer space for performers to experiment, space to ask questions, space to think critically, space to challenge and to meet each other. P.S. COS 1 Body in relation to space: Performance as configuration of presence. P.S. COS 2 The embodiment of time: Performance as observation. P.S. 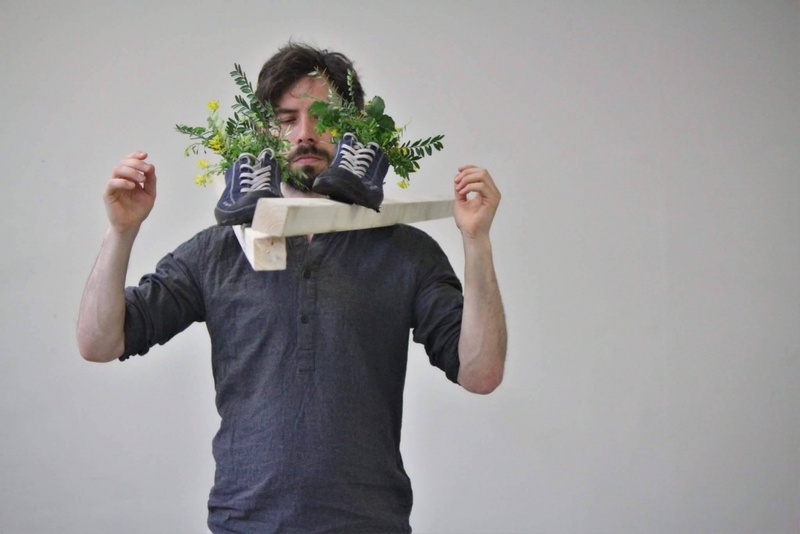 COS 3 Performativity of objects: performance as installation and as an image-generating action. Posted on October 3, 2018 October 3, 2018 by P.S. Video of Duel workshop with footage of the particopants working with The Poetic in Performance Art. Made by P.S. 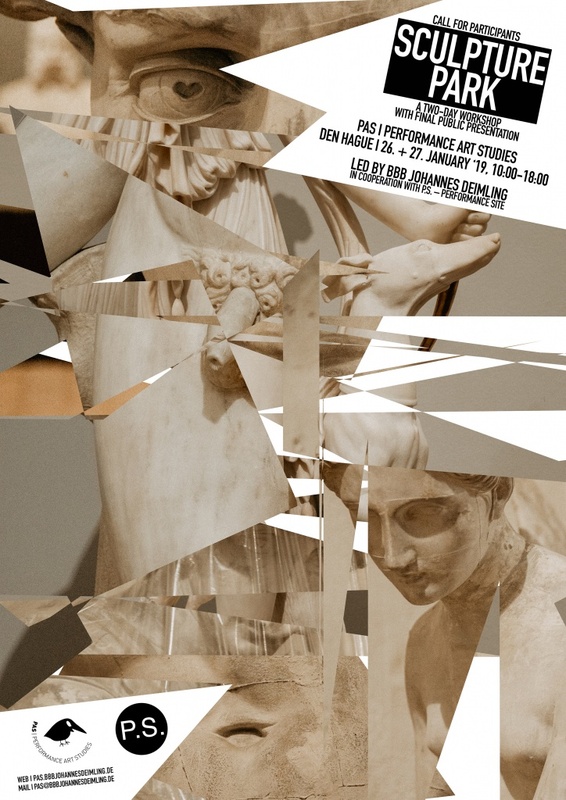 Performance Site in cooperation with PAS. Posted on July 25, 2017 by P.S. After intense and fruitfull days of Jürgen today Johannes is starting! Posted on June 30, 2017 June 30, 2017 by P.S. 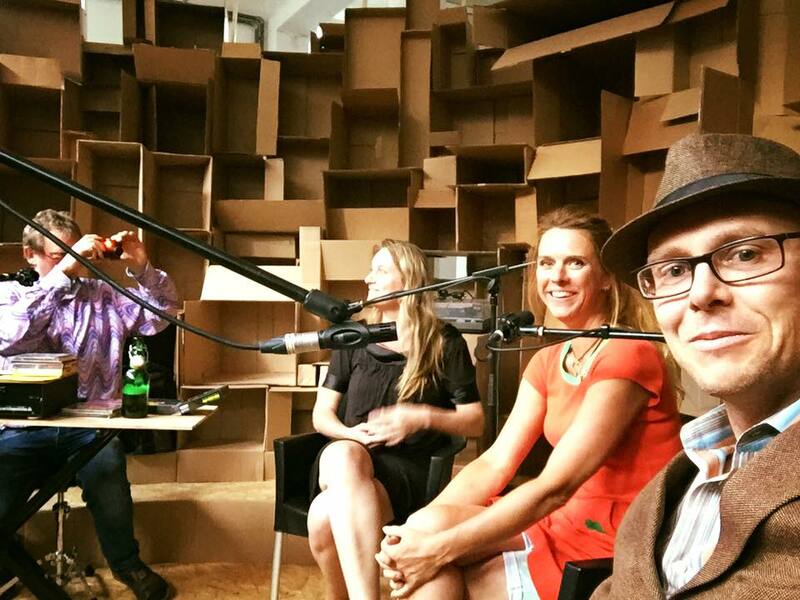 Today 14th of June we talked about our performance art event at Belgium radio! 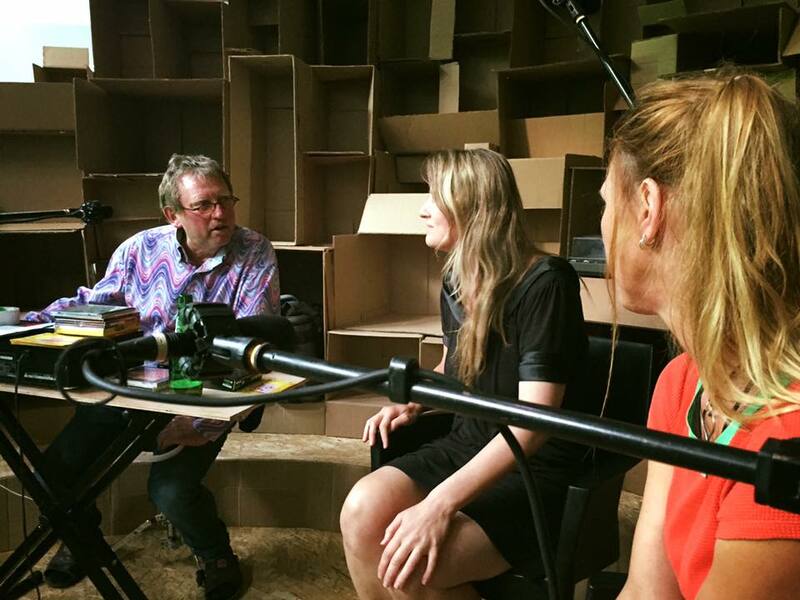 Together with Artist Michael Barrett, Linde Gadellaa and Set Lisetteh and Jolanda Jansen. Presentation De Wolkenbreier/Leo Reijnders Cloud . Posted on June 16, 2017 by P.S. IPA and PAS week workshop conducted by Jürgen Fritz and BBB Johannes Deimling. We are delighted to invite you to IPA – PAS. An intensive week of masterclasses taught by by two of the most experienced instructors. of today. 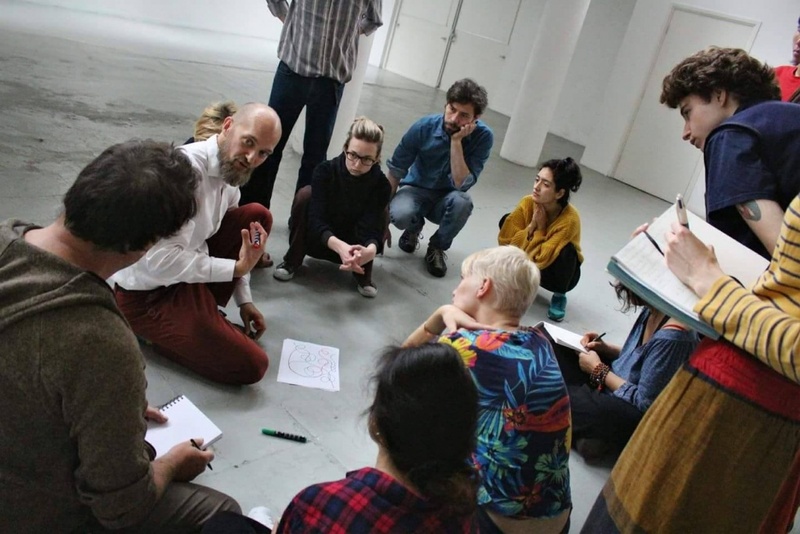 IPA – PAS in the Netherlands is made for (preferably) experienced artists who are searching for new ways of development of their artistic practice and those who are ready to go deeper in their personal investigations in performance art. The basic nature of a classical duel is honor. It is a moment of intensity with a result which has a fatal end. But of course we won’t go into the whole drama of a duel, but seeing it more as a form of contemporary exchange of methods, concepts and collaborations from which the participants will gain a diversity of practical and theoretical insights which will challenge them to find their own path. 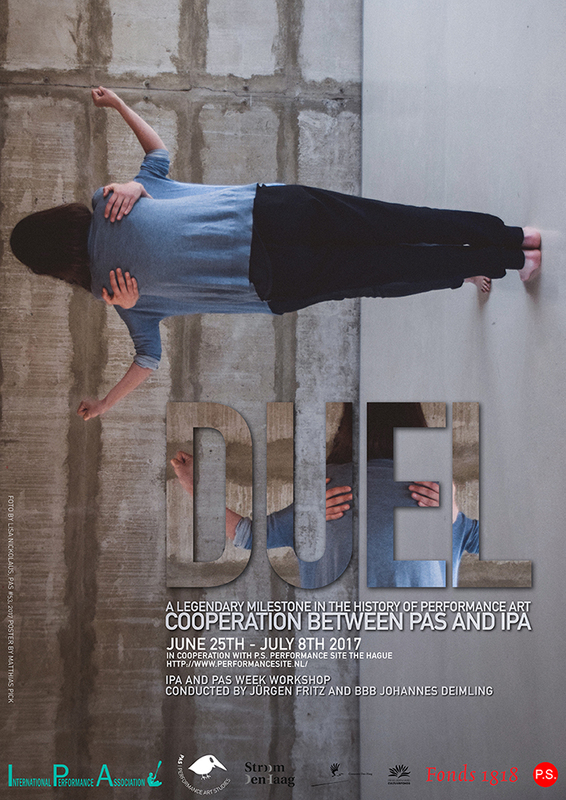 DUEL is mainly to understand as metaphor for collaboration. 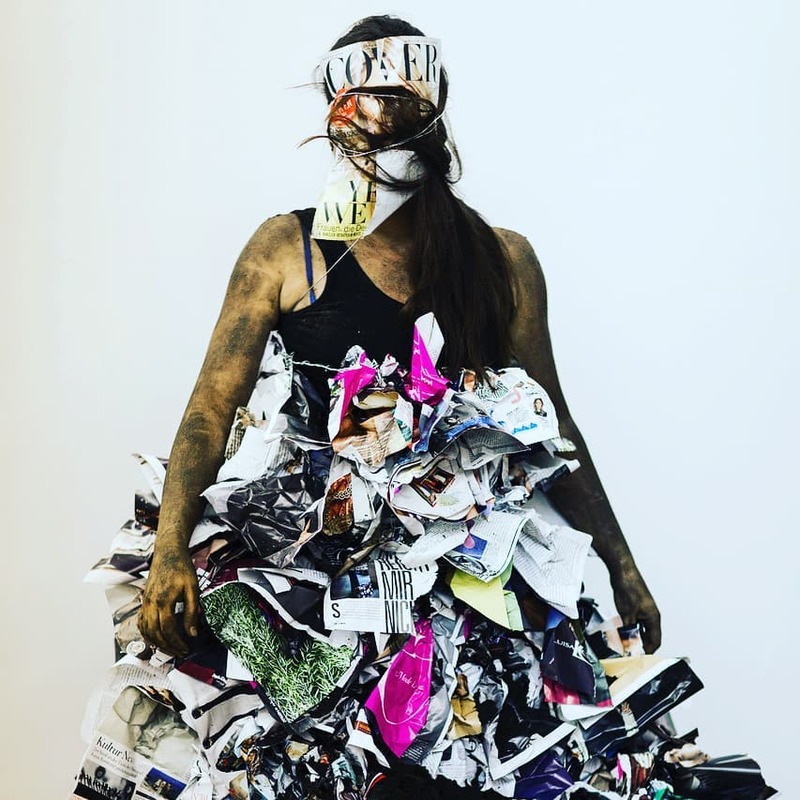 The participants are invited to experience two extremely different approaches of Performance Art to develop from this artistic dialog of differences a personal next step in ones own performative praxis. Since there is only a metaphoric approach to DUEL we will include the festivals direction ‘poetry’ to work, exchange, research, experiment. The chance of the poetic, metaphoric interpretation of the DUEL is seen as form of orientation and lift the parameters on platform where we are able to formulate something which we don’t know yet. This openness is the way of how we understand the DUEL as direct confrontation with the other in order to create a vivid dialogue beyond the states of knowledge. Note: Since the idea is based on the duel it is not possible to only take part in one workshop. The setup of the workshop is to work with both teachers and approaches. Posted on May 1, 2017 by P.S. Posted on March 20, 2017 by P.S.